There has been some controversy in the space community this week. 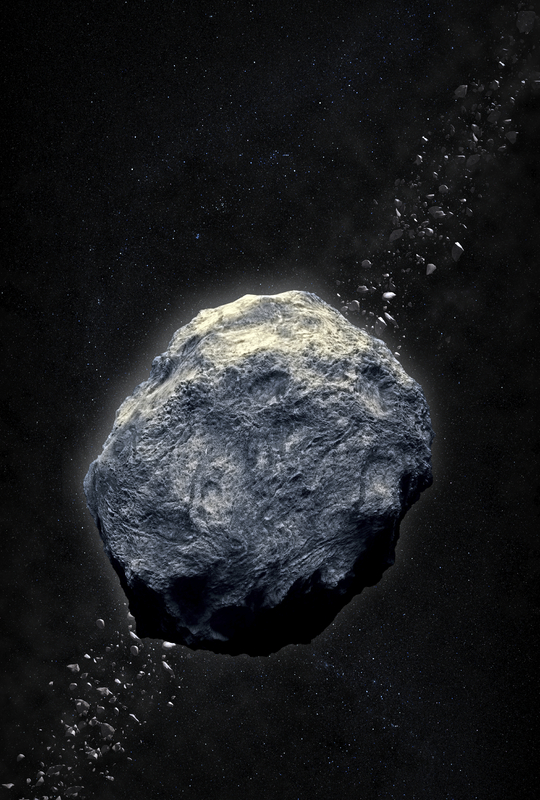 Planetary Resources, Inc. will hold a press conference on Tuesday, April 24, where it is expected they will announce plans to mine asteroids. Many have critisized and praised this move, however I think what they announce doesn’t really matter. What does matter is that they are providing inspiration by announcing … something! Clearly, this group believes that we should have a strong presence in space, something that I applaud, no matter what they announce. What should be remembered when this announcement is done and the plans laid bare, the importance of it is how it inspires us to greater deeds of our own. This announcement will act as proof of why we must go to space. And his answer will forever be remembered in history. Inspiration comes not by what we intend to do, but the reason why. What JFK said so well, was that the reason why we go to the moon has nothing to do with going to the moon. The reason why, is that it focused the efforts of passionate people to do a great deed that will forever be remembered. If we want to continue that journey, we need to remind everyone of that fact. I believe we will see humanity establish a presence in space. I believe that will focus all of humanity to strive for this goal in a peaceful, cooperative manner, and that it will draw forth the best of all of us. This goal will require the best engineers and scientists to design the missions and plan our settlement of space (be it asteroids or the moon). We should not forget that this will also inspire artists (as well it should). Art is the essence of humanity, and while it won’t design the rocket engine to bring us there, it does fuel the inspiration to go. So on Tuesday, let us discuss the merits of the announced plan. Certainly, having a reliable plan for any venture is a good thing for the future of space. But it is only a necessary, and not a sufficient condition, to inspire this generation to choose the hard path. We must applaud the effort and show the proof to the world. We choose to go! Who else will follow?